Whitehouse Cox continues to consistently create exciting new items for our clientele, discover two of these additions below. Fashions are fleeting but style is permanent. 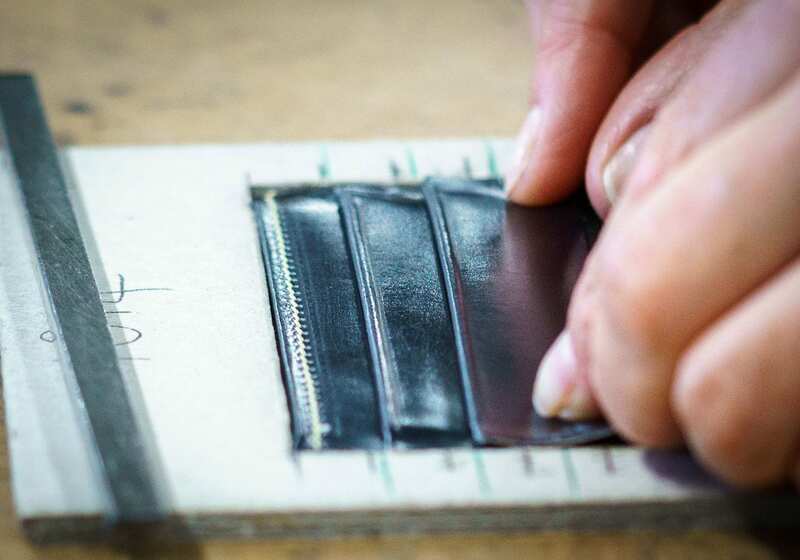 When it comes to developing new items Whitehouse Cox keeps this in mind, ensuring each new production retains the iconic Whitehouse Cox style of refined and elegant design sensibilities. Today, Whitehouse Cox is pleased to showcase two new items on this very website. The first is a vibrant twist on one of our best-selling items, the Whitehouse Cox Briefcase. 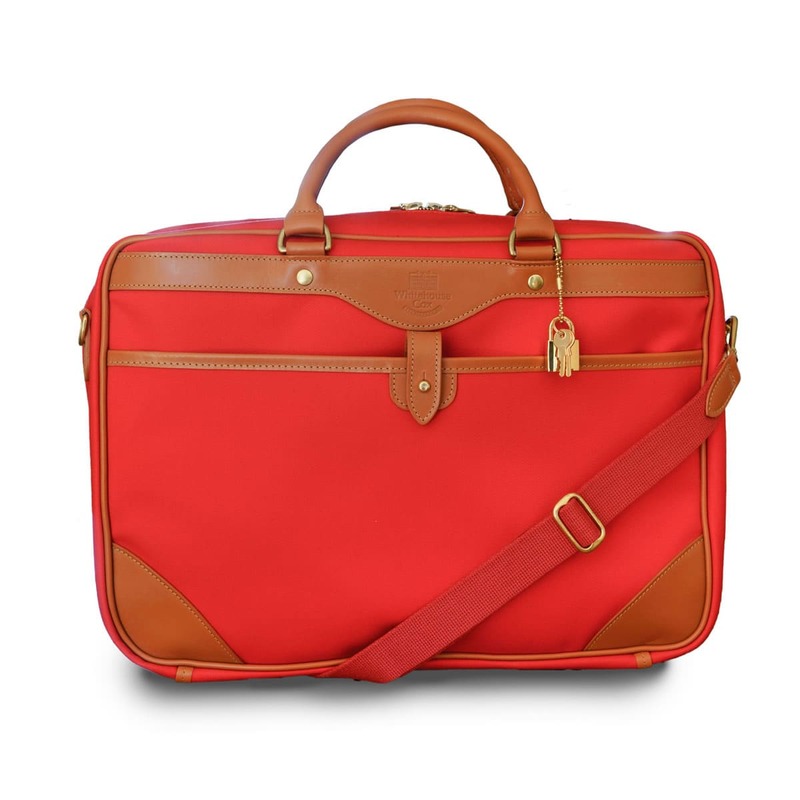 A luxurious addition to anyone’s wardrobe, the Whitehouse Cox Briefcase is now available in red canvas. Perfect for pairing with more summery outfits when you are about town or for stamping your authority during important meetings, the Briefcase is stylish, functional and has a whole lot of personality. Click the pictures below to go straight to the item’s page. 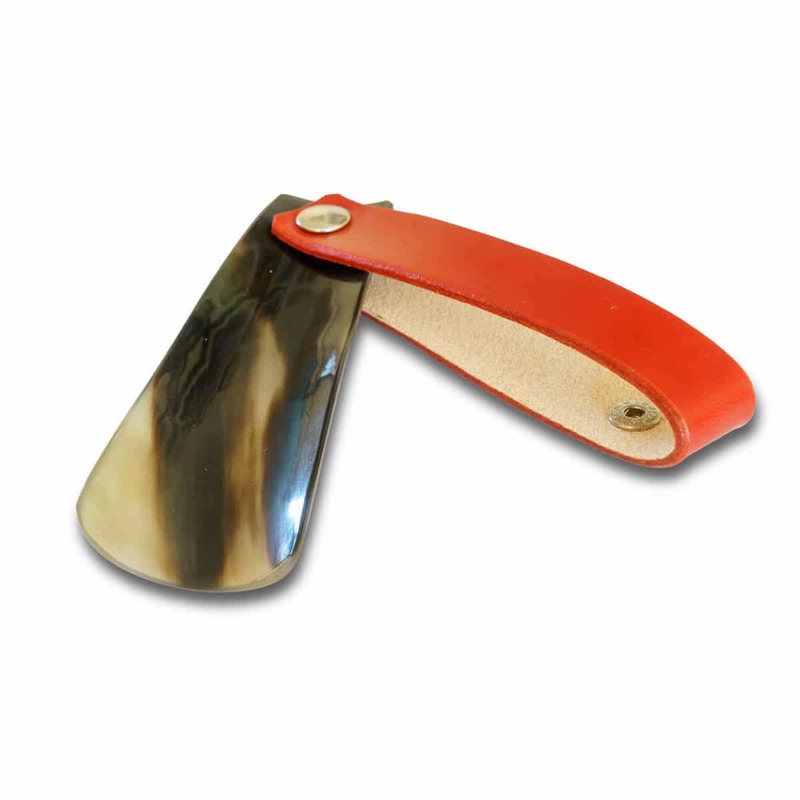 The second new addition to the website is a natural OX horn shoe lift with a collapsible leather handle. Due to the use of the natural OX horn, each of these items will be unique in colour; something which adds to the exclusivity of this smart item. A stylish addition to your shoe collection, the shoe lift also sports a red leather handle. Click the images below to view the item’s page. If you have a question for the Whitehouse Cox team please feel free to get in touch.